Hi everyone! 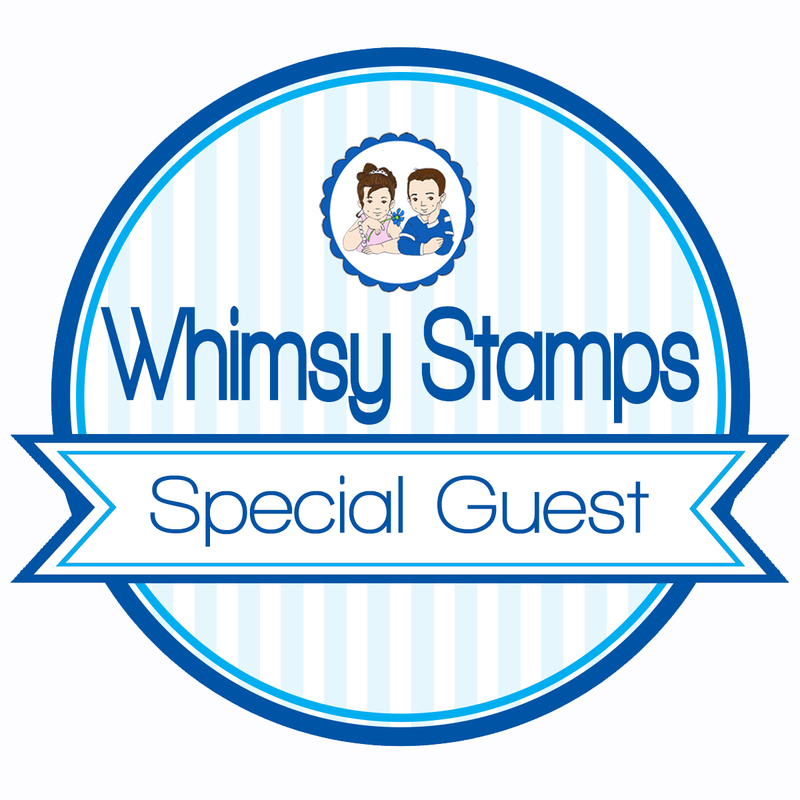 I’m back with a Whimsy Stamps guest spot. I went for a clean and simple scene. I sponged the front panel of a top-folded card base with Distress ink using a blending tool. To ground the card, I added a grass border. I stamped the fun dog in his airplane in black ink, colored the image and cut it out with scissors. I also stamped some small clouds that are part of the image and used them separately. I fixed all images with foam pads for more dimension. Make sure to visit the Whimsy Stamps blog for more inspiration and don’t forget to check the newest release HERE! Oh, this is such a cute card, Francine! Beautiful Copic coloring and I love how you added the grassy border and adorable clouds! A really 'happy' card! 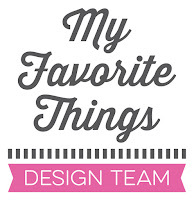 It looks like Whimsy Stamps has forgotten to post your fabulous card :( I'll check back over the next few days to see if it's posted over there ~ We can't deprive all of their visitors a look at your beautiful work, right? 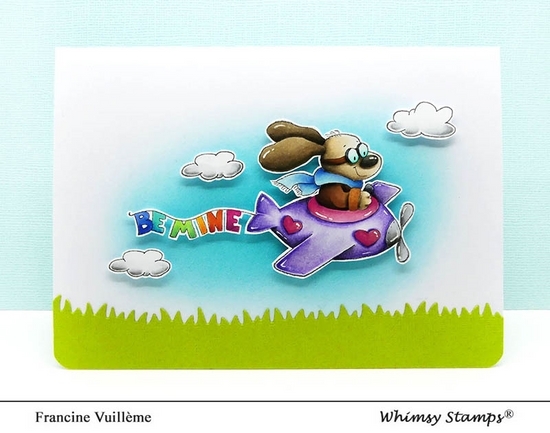 Thank you Francine for another WONDERFUL project you made for Whimsy Stamps!! We're so happy to have you as a SPECIAL Guest Designer! We also posted to IG, FB and Pinterest with links back to Francine :o). We do our best to re-post within a week of our guests postings and this one was 4 days after so we're even ahead of the game on this one- lol. 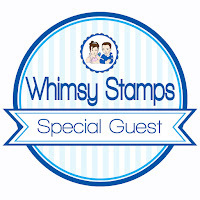 Thank you for looking out for Francine :) and hope to see you pop over and visit us at Whimsy Stamps.